Did you like what you saw – the unique concepts, creative room design, even the easy electronic invitations and social media activity? Well, Event Cartel can pull all this together for you too. 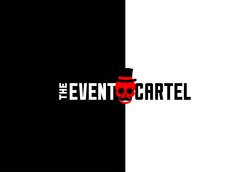 Our years of experience and reach into the creative arts, along with extensive knowledge of logistics and event delivery will take the bite out of pulling together an amazing event. Email us now to find out more.